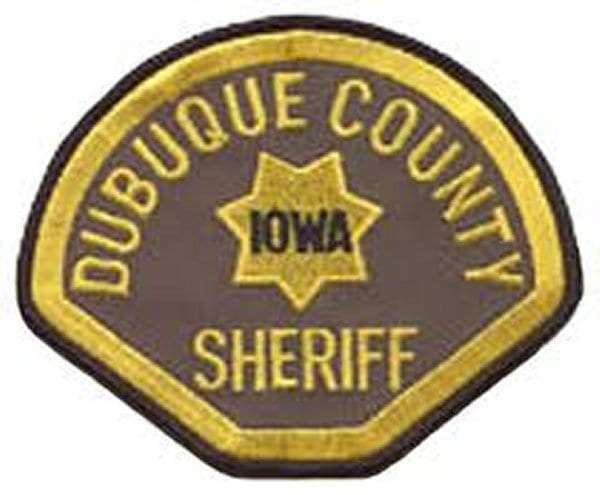 The Dubuque County Sheriff’s Office is warning of an email scam. They say a Dubuque woman recently received an email from someone claiming to be a hired hitman who had a contract to kill her. In the email, the alleged “hitman” said she could pay 16-thousand dollars if she wanted to live – and the hitman would tell her who ordered the contract. The Sheriff’s Office says this is the first known instance of this type of scam in the Tri-State area, but it has happened elsewhere across the country. If you receive this email – or any other suspicious emails or phone calls – contact your local authorities. The Sheriff’s Office is continuing to follow up on this case.